Morrissey influences people in the best of ways. 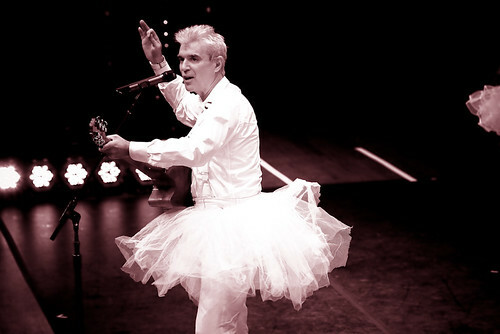 This picture is just one more reason to love David Byrne. David Byrne at Benaroya Hall.